I’d like to thank our fans for our highest traffic month ever. 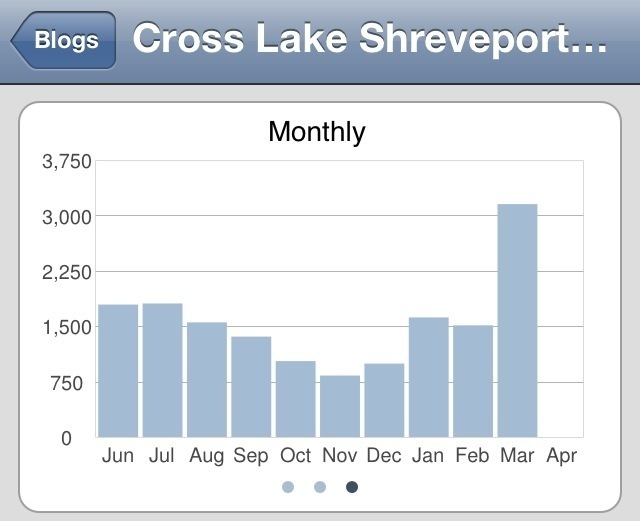 3,153 visits for March 2012. Thank you for sharing our blog! I was a MajorLeague baseball player. Does anyone have any of my cards?